A quick tip today on how to find the best tennis stringing tension. 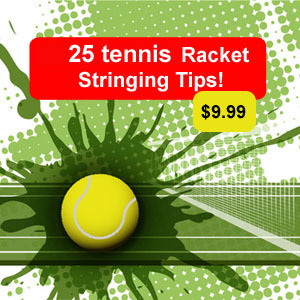 Variables such as racket head size, playing style, string and weather conditions all effect how to think about picking a tennis stringing tension. Higher tension for more control, lower tension for more power is the general rule for choosing the tennis stringing tension to complement your game.. A racket strung at 60 lbs on a 95 inch head size racket will feel tighter than 60 lbs on a 105 inch head size racket. If you are just trying a new racket, don't know anything about tension than I would recommend looking at the racket and using the tension range on the racket as your guide. Generally each racket will have a tension range that the manufacturer recommends the racket be strung at. Usually this tension range is around 10 lbs or so. I would recommend stringing the racket in the center of that range. Example: Sometimes the racket tension will state 55-65 lbs or be written such as 60 +/- 5 lbs to mean the same thing. Once you have your racket strung by a certified or qualified stringer, keep record of date and tension along with the type of string. If you feel that you need more control or need more power than the next time have it strung 3 lbs lower or higher. Review and record. Hope this quick tip helps. Please email me for any questions. 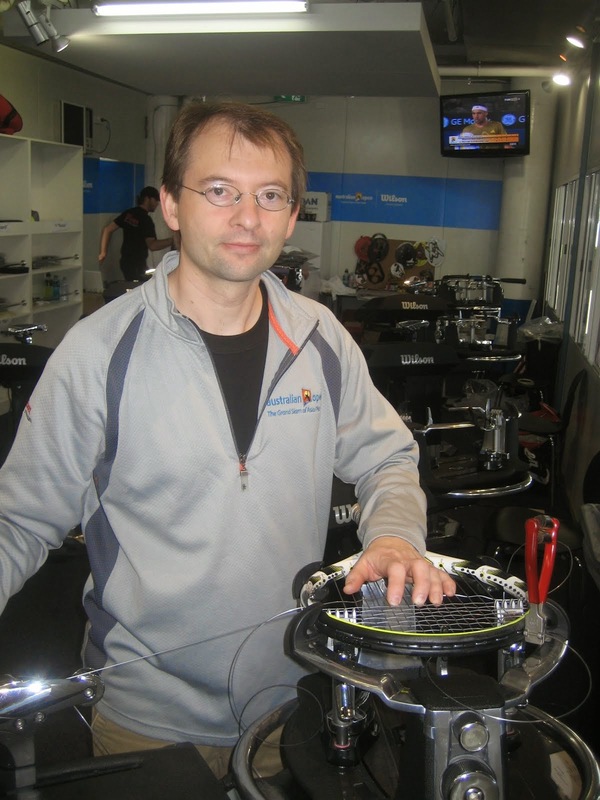 Finding the best tennis stringing tension doesn't need to be difficult.